I love working with brilliant artists who perform on the Pillow stages and teach in The School. Pillow artists I was able to collaborate with in creative portraits this summer include: Elisa Clark – former dancer with Alvin Ailey American Dance Theater, Battleworks, Lar Lubovitch Dance Company & Mark Morris Dance Group; James Whiteside and Cassandra Trenary – Principal and Soloist dancers with American Ballet Theatre; Catherine Cabeen – Artistic Director of Hyphen and former dancer for Bill T. Jones/Arnie Zane Company and Martha Graham Dance Company; and Chloe Davis and Beatrice Capote, who are dancing with Camille A. Brown and Dancers. 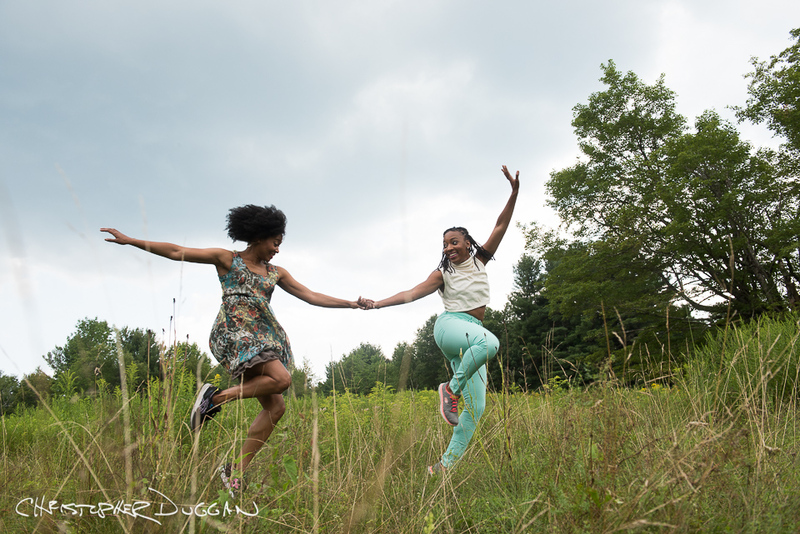 The intention for these creative shoots is simply to make art together. 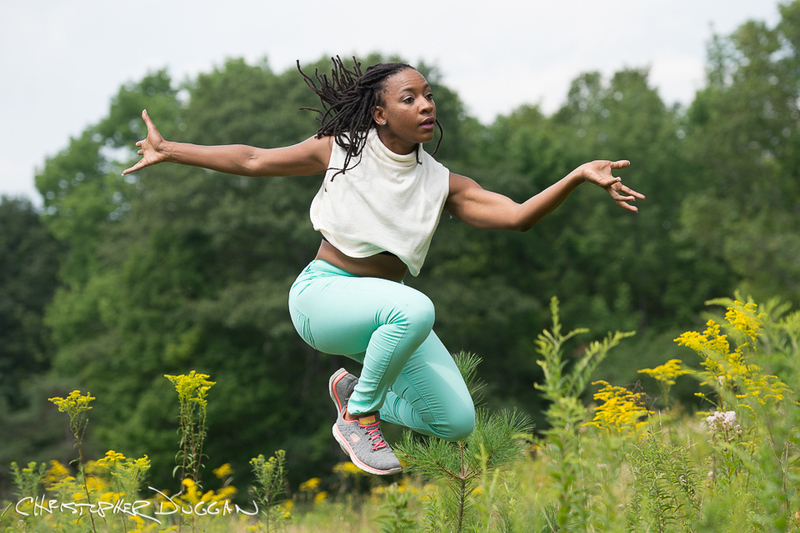 And it’s my intention to evoke the creativity of the dancer, myself as photographer and the spirit of the environment, Jacob’s Pillow. 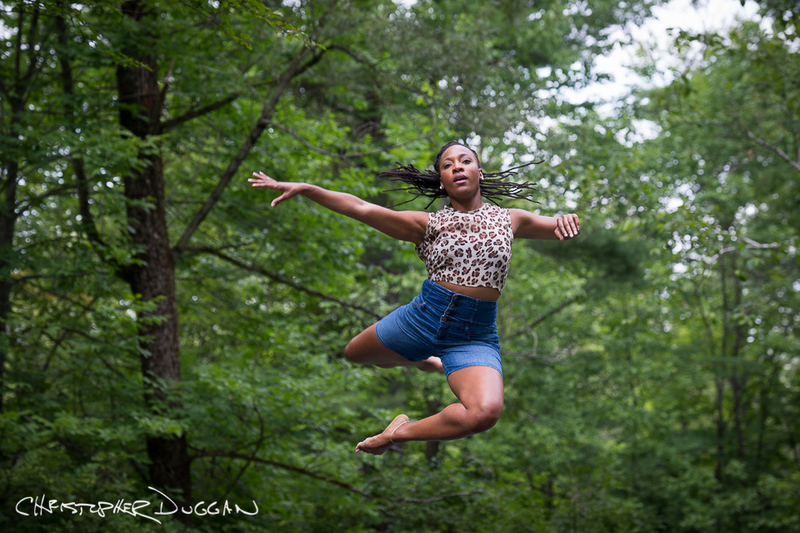 I hope to see a blend of three artists in each image we create. Usually making time in the schedule is the most challenging part of the shoot. The Pillow’s weekly performance, rehearsal and class schedule is demanding. I’d love to choose the most delicious times of day in terms of available light, but I take what I can get. Often we are shooting midday when overhead sun is heavy and not super flattering. We still make beautiful images together! Once we are together, creativity takes over. We get so much joy out of these moments. There’s a feeling of connection – to each other and to the environment. 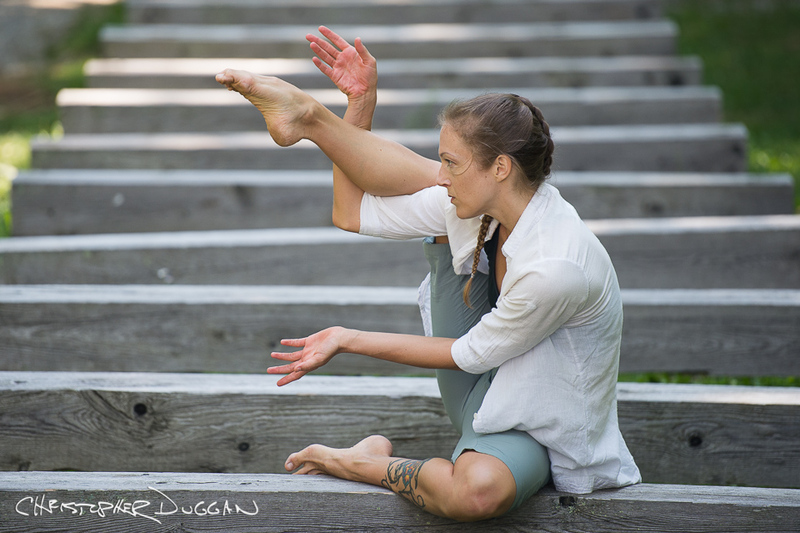 Jacob’s Pillow Dance is a place where inspiration is always alive, and I’m so lucky to create in that energy. Collaborating with the dancers and with this very special place is so dear to me. It’s my hope that the energy and love of the Pillow reveals itself through our photos. It’s such a special community, and I love to share its essence. 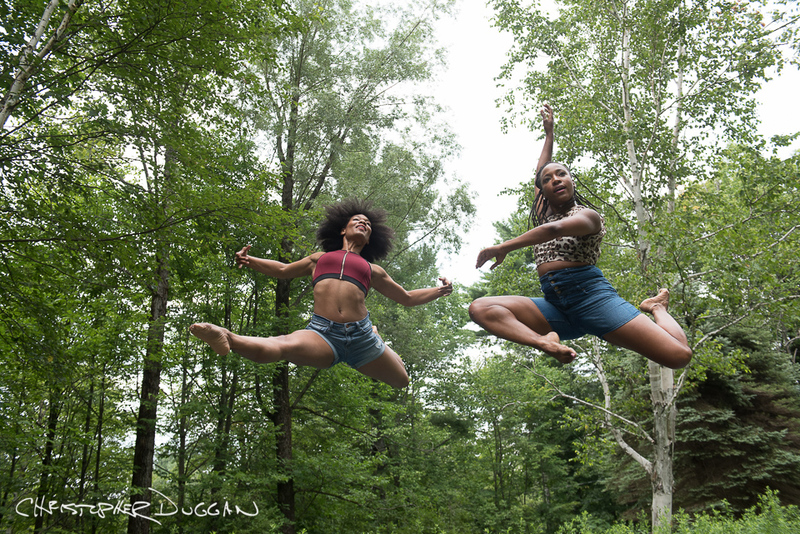 Sign up & be the first to see my Jacob’s Pillow photographs this summer. Phenomenal artists and performance eye-candy that won’t disappoint. New photos in your inbox, every week. Yes! Beautiful photos coming soon! What’s so important about Wedding Films?